The striking Marylebone Town House creates a magical backdrop for seasonal entertaining. 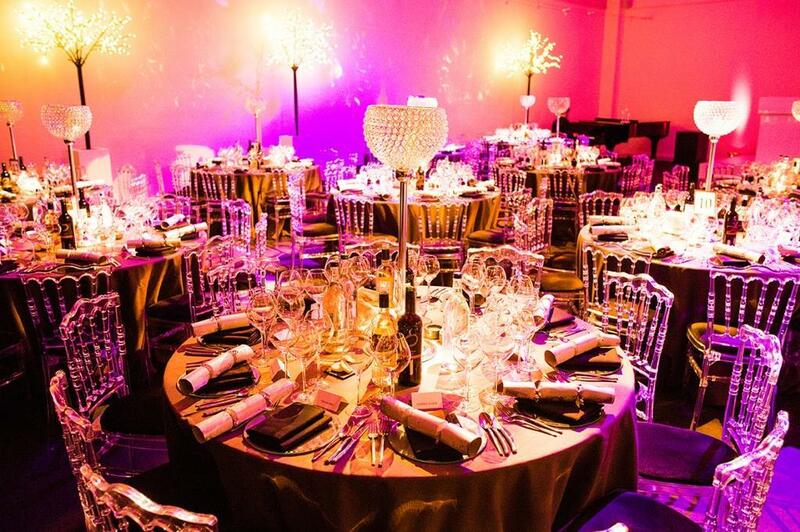 This winter the space hosted a sensational Christmas party for 160 guests. Guests tucked into a starter of smoked salmon with Sauce gribiche, citrus gel with horseradish snow and dill, or a vegetarian choice of Confit Scallion and Dolcelatte Tart, with fig chutney, winter foraged leaves with a toasted sesame seed emulsion. The main course was a choice of seared lamb rump, confit lamb shoulder, braised heritage carrot with parsnip purée and Hispi cabbage, lamb jus, or Pumpkin, Chestnut and Damson Coulibac, with braised carrot, parsnip puree and a watercress truffle emulsion. The meal ended with a decadent dessert of White Chocolate Delice, served with passion fruit pulp, yuzu cream and sesame seed brittle. Following the meal, guests hit the dance floor and partied until the early hours. 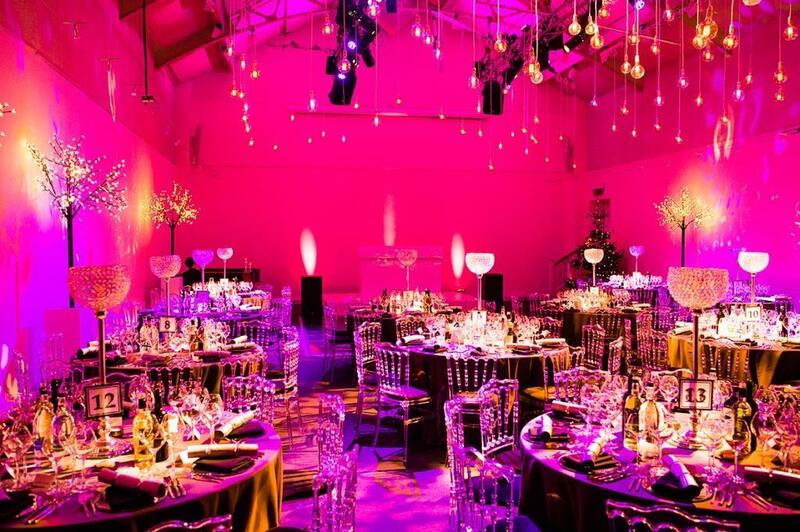 Marylebone Town House lends itself perfectly to lavish Christmas parties and winter celebrations. Bright white walls envelop the space, creating an airy, spacious venue with room for up to 250 standing guests. State-of-the-art sound and lighting equipment allow you to create an unforgettable party, whilst staging can be utilised should you wish to combine your Christmas event with an end of year presentation or awards ceremony. To find out more contact us.